On Tuesday 3 October, Civil Service Learning (CSL) and KPMG will be hosting a regional showcase event in Leeds and we would be delighted for you to attend. This will be an opportunity for you to learn more about the new Civil Service curriculum – for everyone from AA to grade 6 – at what promises to be an interactive and high-energy event. There will be representatives from the KPMG consortium for CSL, including world-class learning specialists LEO, Mind Gym, Lane4, QA and The Open University. With over 130 brand new topics to explore – on subjects as diverse as Leadership and Management, Customer Service, Project Delivery and Digital – you’ll have the chance to experience the learning in action, hear more about our blended learning approach and understand how the subjects align to the capability requirements in your organisation. How to book your place: Please email ukfmcsladmin@kpmg.co.uk to reserve your place. A confirmation note will be sent a week before the event. 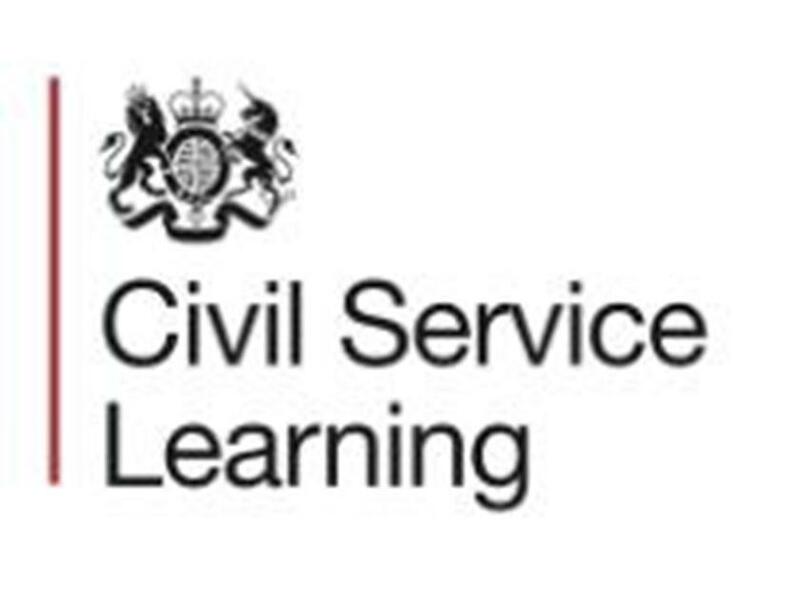 Over 600 civil servants attended these showcase events in London, Bristol and Manchester. More than three quarters of the attendees said that it was a good use of their time. So if you have colleagues who would be interested in attending, please let them know or forward this invitation on to them. They will need to email ukfmcsladmin@kpmg.co.uk to register their place.